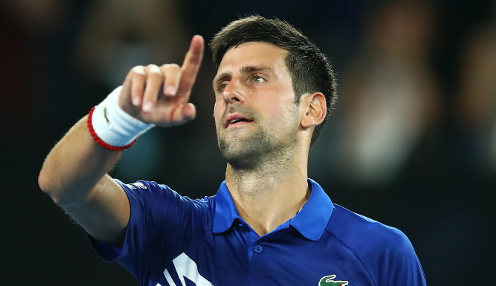 The Spaniard, who has won the tournament 11 times, is 4/5 to clinch one Grand Slam title in 2019 while world number one Djokovic can be backed at 5/4 to triumph in two. Federer will not be involved in Monte Carlo but is set to play at the French Open which he is 25/1 to win. Nadal can be backed at 10/11 to triumph in the second Grand Slam of the year.